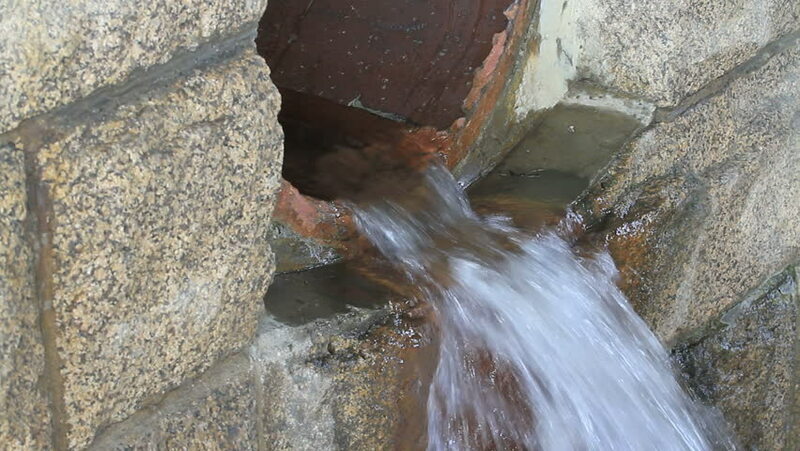 hd00:24Dirty water flows from a pipe . 4k00:12Oreja Castle ruins in Toledo, Castilla la Mancha, Spain. Filmed in May 2016.